US-headquartered retail giant Walmart is looking to acquire a big stake in homegrown ecommerce unicorn Flipkart. If the deal goes through, it would catapult Flipkart’s valuation to $20 Bn from its current valuation of $11.6 Bn. The move, according to reports, is part of the retailer’s strategy to challenge Amazon’s global monopoly. Over the last 18 months, the two companies have been exploring the different options that would allow Walmart to acquire a big stake in the Indian online marketplace. For the deal to take place, Walmart will likely have to buy out a number of Flipkart’s early shareholders. As per sources close to the development, the global retail giant is planning to spend somewhere between $5 Bn-$10 Bn to acquire a substantial stake in Flipkart. If the investment goes through, it would be one of the biggest cross-border deals ever made in India. Currently, Japanese investment behemoth SoftBank holds the largest stake of around 23.6% in Flipkart, followed by US-based Tiger Global whose shareholding in the startup dropped to 20.5% when it made a partial exit last year. Other entities controlling substantial stake in Flipkart include South African Internet conglomerate Naspers with 13%. The company’s founders Sachin Bansal and Binny Bansal have a combined stake of over 10%. Recently, towards the end of January, reports surfaced that Walmart was in advanced talks to acquire a significant minor stake in Amazon’s arch-rival in India, Flipkart. As per the reports, the talks could be finalised by March 2018. If the deal goes through, Walmart may acquire 15%-20% stake in Flipkart, thus combining their forces to challenge Amazon. 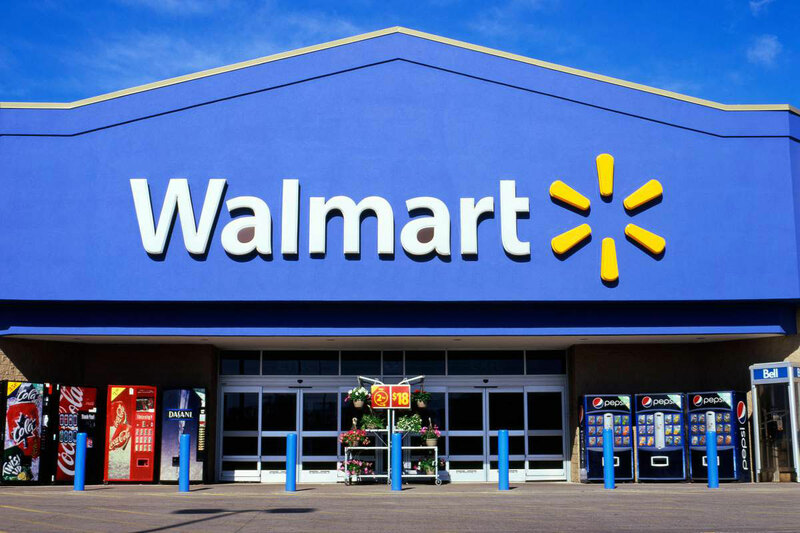 The report further stated that Walmart CEO Doug McMillon recently led a delegation of Walmart Ecommerce CEO Marc Lore and COO Judith McKenna at Flipkart’s Bengaluru office. Earlier in 2016, Inc42 had reported that Flipkart and Walmart were in early talks for an alliance. Given that the ecommerce firm received a massive $2.5 Bn investment from SoftBank in August 2017, as a follow-on to its earlier $1.4 Mn fundraise from Microsoft, Tencent and eBay, it is highly unlikely that SoftBank will be willing to dilute its shareholding in Flipkart. This is more so because Flipkart is currently SoftBank’s biggest bet in India, apart from Paytm and ride-sharing startup Ola. If Walmart decides to invest in Flipkart, however, it would give some of the company’s existing investors – including Tiger Global, Naspers, Accel Partners and others – a chance to cash out of the venture. As per the company’s regulatory filings, Flipkart Group registered a 29% YoY increase in its revenue, at a staggering amount of $3.09 Bn (INR 19,854 Cr) for the financial year which ended in March 2017. However, Flipkart continued to record high losses, which reached $1.3 Bn (INR 8,771 Cr) and translated to an increase of 68% from a loss of $814 Mn (INR 5,223 Cr) registered in FY16. As indicated in the financial reports of Flipkart, a five-fold increase in finance costs of $671 Mn (INR 4,308 Cr) contributed to the losses in FY17. This was essentially blamed on the company’s valuation drop to $11.6 Bn in April 2017 from $15.2 Bn in 2015. How Is Walmart Planning To Overtake Amazon? India’s retail trade is seeing increasing adoption of an omnichannel strategy, which lets companies sell their products online as well as through brick and mortar stores. As per a report by Morgan Stanley, India’s ecommerce market is expected to grow to $200 Bn by 2026. Amazon, Walmart and Alibaba are the leading contenders in this category globally. The companies have been aggressively leveraging this strategy and are working on gaining a strong foothold in India. In January 2016, Amazon and Walmart announced their plans to invest over $300 Mn (INR 2,000 Cr) in India in a bid to build their network and to gain a share of the domestic retail market. In September 2017, Walmart acquired Jet.com for $3 Bn. This followed a five-year-long period, in which Walmart took over 15 startups to onboard talent as well as integrate emerging technologies. Earlier this month, the retail giant announced a partnership with Japanese online marketplace Rakuten to strengthen its presence in the Japanese market. While Amazon has remained true to its commitment to the Indian market through frequent capital infusions, for Flipkart to get ahead of competition, it will likely have to partner with deep-pocketed players like Walmart.